Niwot Veterinary Clinic has been serving the pets of Niwot since 1986. Our practice is made up of talented veterinary professionals who are passionate about animals and will take care of each pet as if it were their own. We invite you to bring your pet in for a check-up and take home a yummy treat. 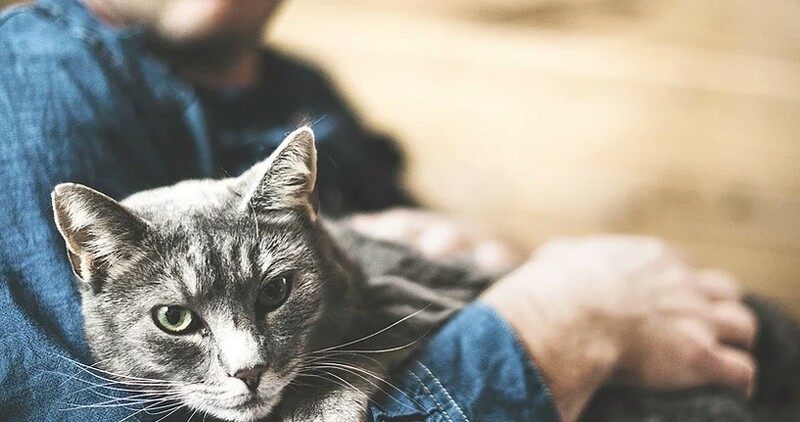 Niwot Vet Clinic has the wellness services you’d like when your pet’s feeling fine, and the emergency services you need when illness or tragedy strikes. We’re here for your pet, 24/7.